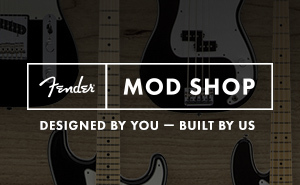 Custom-design your own Fender instrument from your laptop, mobile device or favorite retailer. 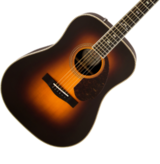 Work directly with our team of world-class luthiers and master builders in Corona, CA to create your dream instrument. 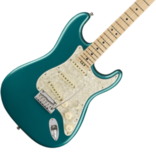 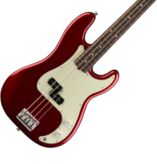 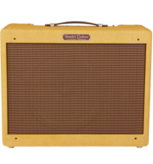 Welcome to the Official Fender® Forums!